You can use vip simple to do list to manage your time and tasks at home. Using our software you will optimize efforts you take to carry out your everyday tasks and activities. It is your right hand in: + planning personal life for days, months and years ahead + organizing, prioritizing, setting deadlines and tracking tasks + managing meetings, events, household projects, repairs, etc. 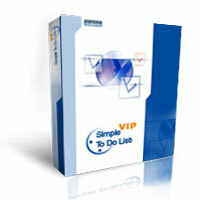 A VIP Simple To Do List is a home program that works under windows xp, windows vista and windows 7. It supports both 32-bit & 64-bit windows editions, therefore it could run faster on 64-bit computers. Estimated download time for A VIP Simple To Do List on a common adsl connection is less than a minute. 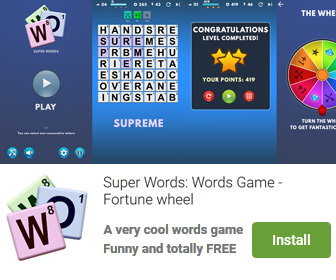 Version 2.9.62 is brand new and was released twenty nine days ago by VIP Quality Software. Click the green download button to download it now.